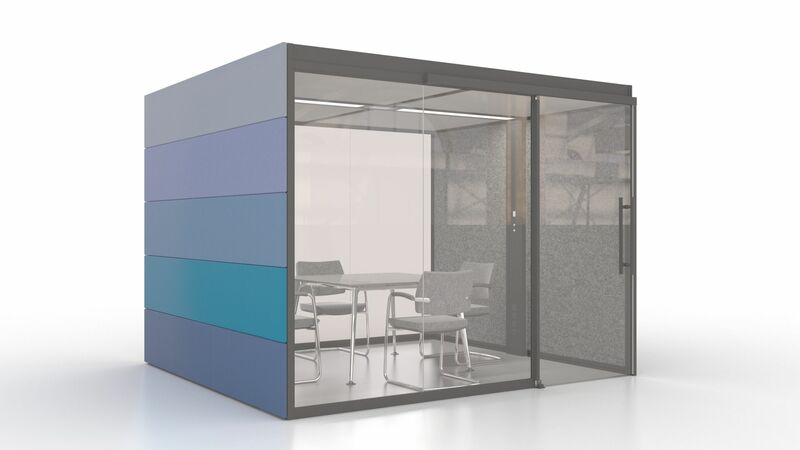 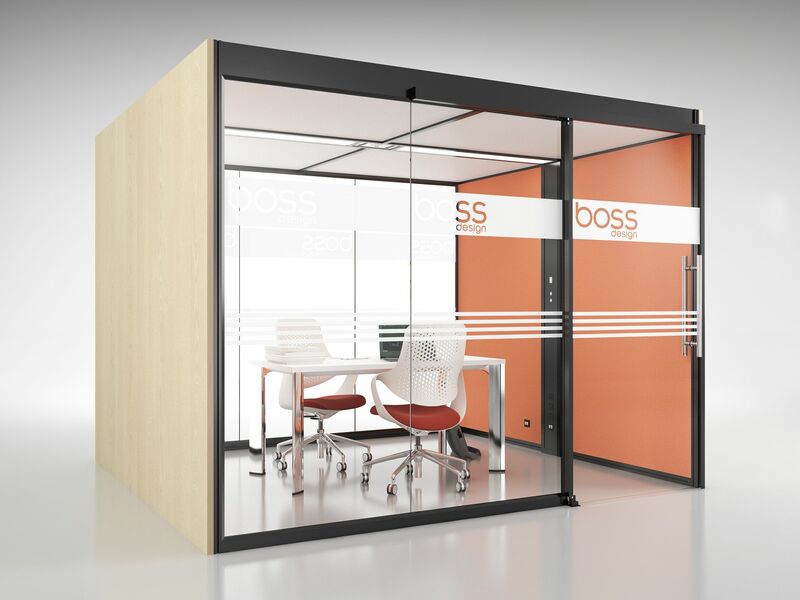 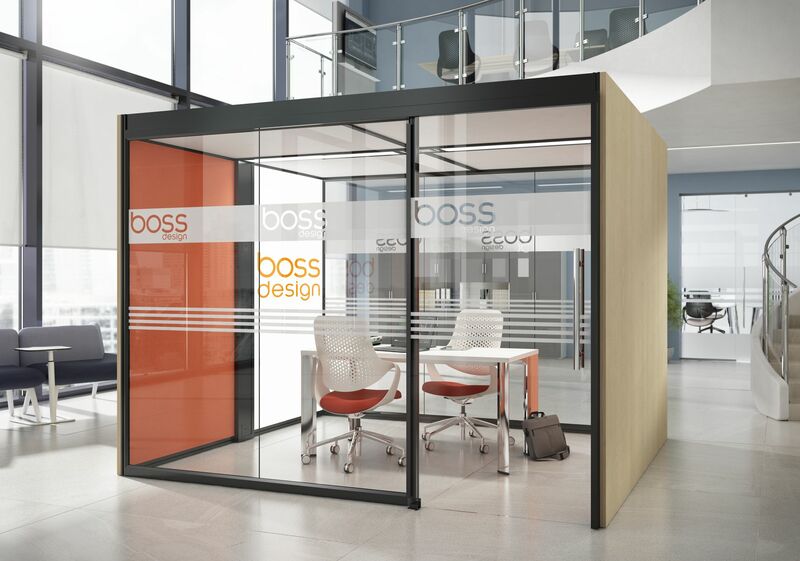 Based on the premise that a healthier and happier working environment leads to greater productivity, Aspect is the newest addition to the Boss Pod portfolio promoting this. 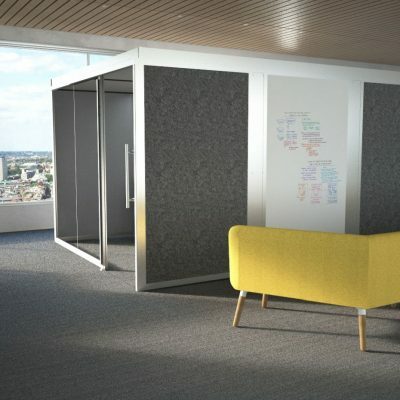 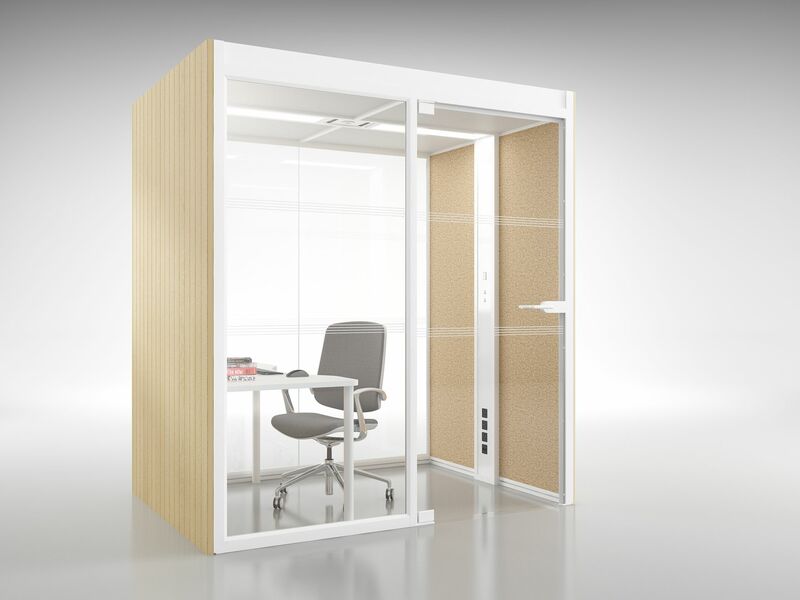 This unique freestanding system provides the perfect break-out space for employees to rest and escape to. 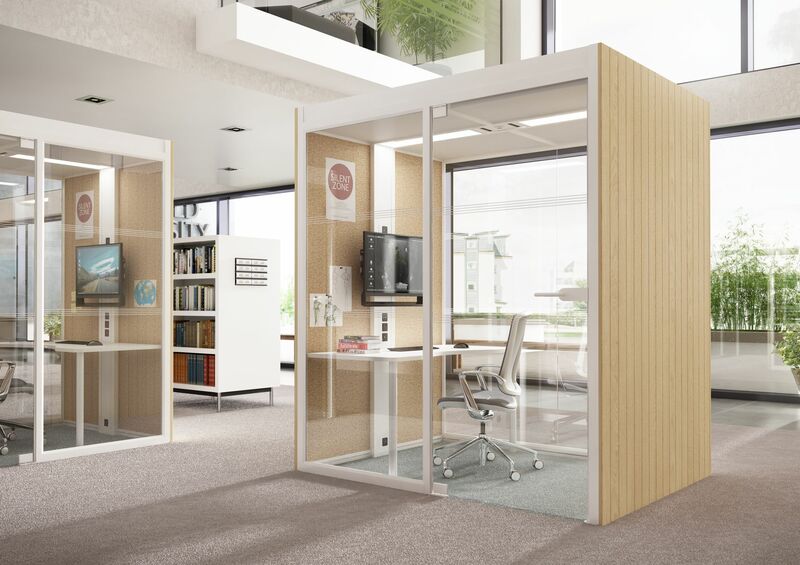 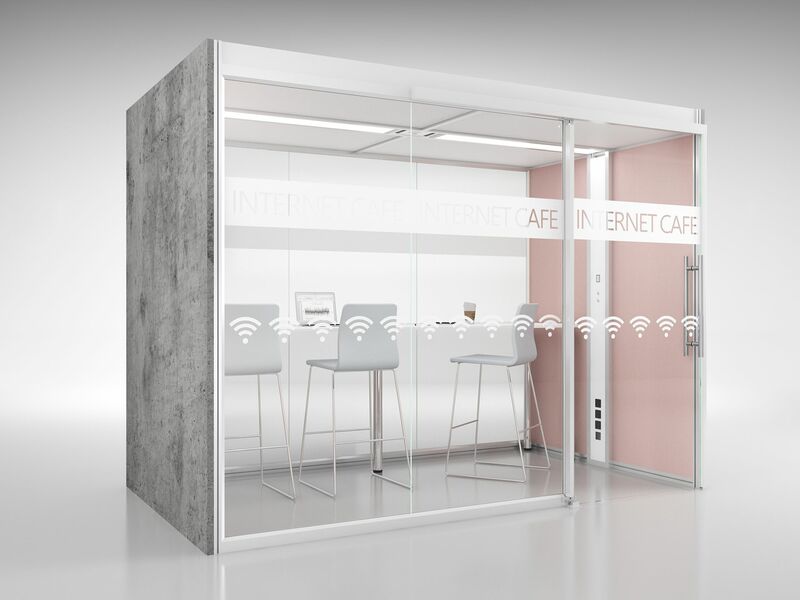 Whether working in solitude, focusing on a concentrated task, or working as a small group, Aspect affords the intimacy and privacy that is vital for today’s modern methods of working.